Connect your business to Edinburgh CORE for free before 5th November! 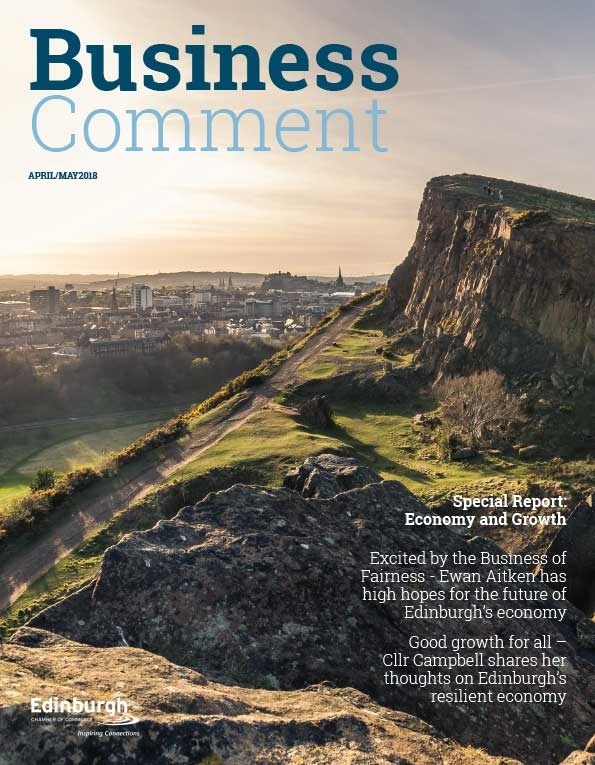 For a limited period of time, CityFibre is offering businesses free connection to the Edinburgh CORE network to replace the Government’s Connection Voucher scheme, which has just been suspended. Since the Government scheme began in 2014, over 40,000 businesses have used the vouchers but many potential applicants will have been caught off guard when the offer was suspended last week. 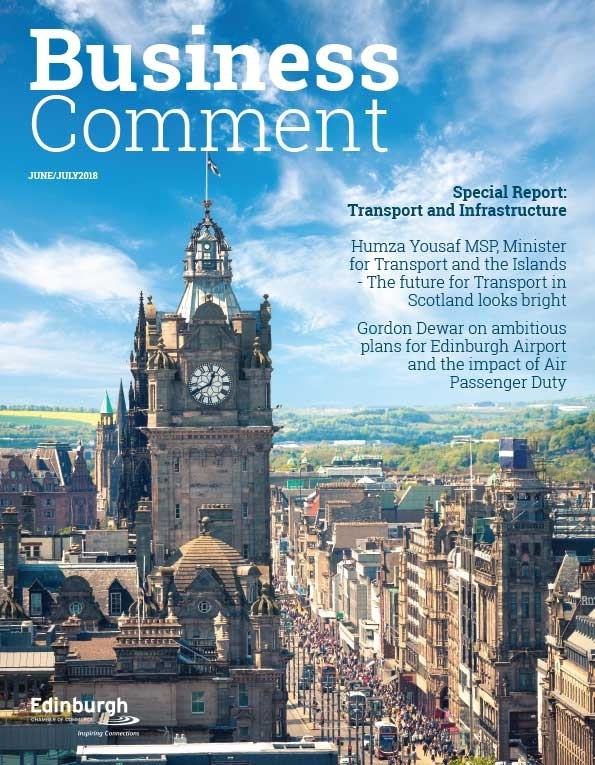 As a supporter of the programme and its initiative to upgrade the nation’s business connectivity, CityFibre will waive connection fees for the Edinburgh CORE. 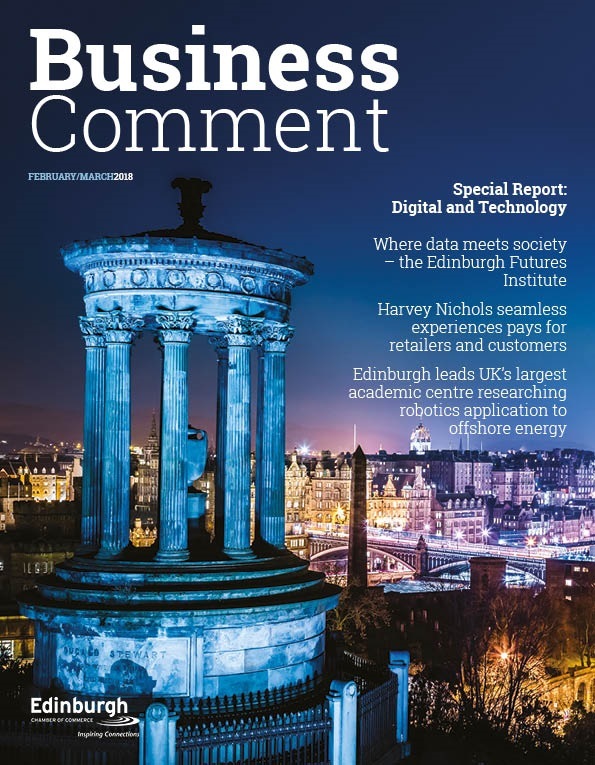 The offer for free connection to the pure fibre Edinburgh CORE network is open to businesses within reach of CityFibre’s network and ends on November 5th. Studies show internet-related economic activity in the UK will grow to 12.4% by next year – up from 8.3% in 2012. Despite this, Ofcom figures show nearly a fifth are unhappy at not being able to access the broadband speeds they were led to expect.